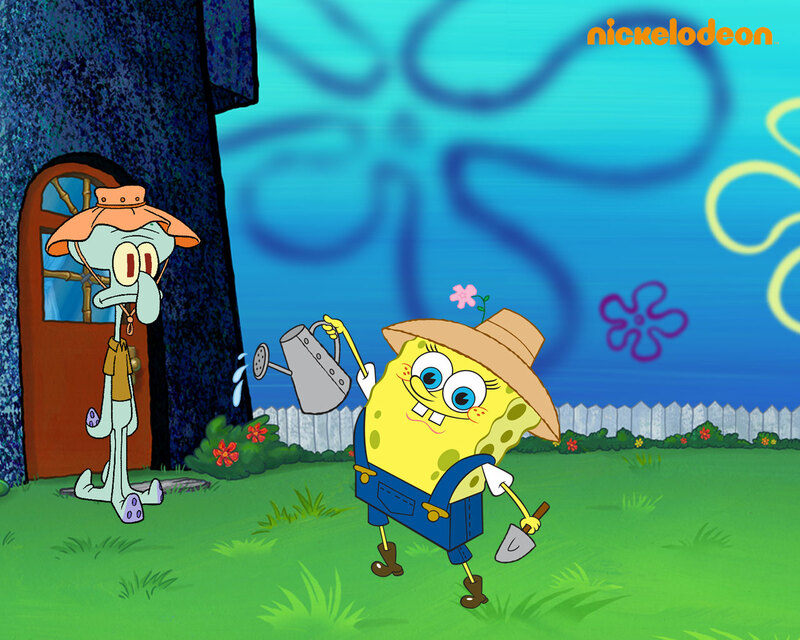 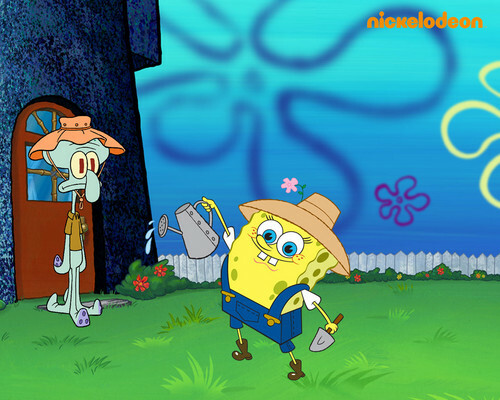 Spongebob & Squidward. . HD Wallpaper and background images in the bob esponja calça quadrada club tagged: spongebob squarepants spongebob squidward spongebob & squidward.